as well as the longest night of the year. 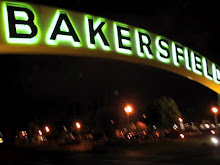 So starting today the sun will begin to rise a little earlier every day as we begin our long march toward spring and another Bakersfield summer. In Pagan times, the winter solstice was called Yule and was a celebration of the Goddess Moon, which (it was believed) gave birth to the sun. 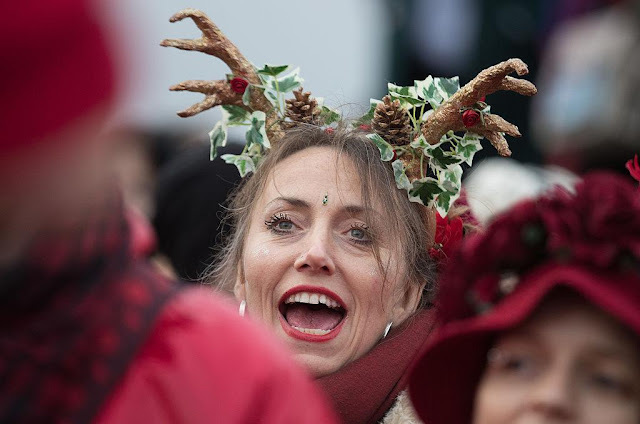 Some families use the solstice as a time to renew family ties with an eye toward spring. * ... 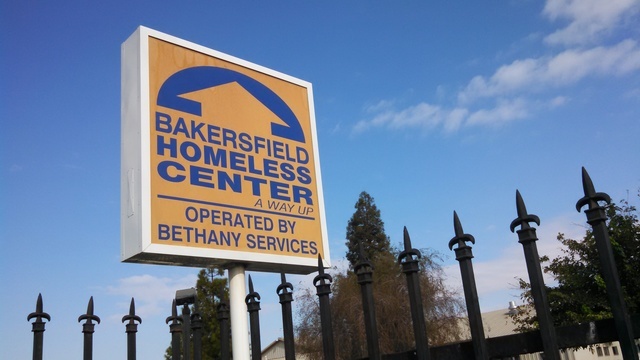 HOMELESS CENTER: It looks like the Bakersfield Homeless Center will be one of the losers when the High Speed Rail project finally comes to Bakersfield. Both of the two favored routes will force the center to relocate, and that has CEO Louis Gill worried and looking for alternatives. 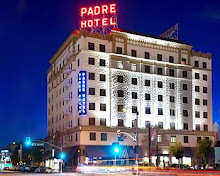 But Gill said he can't move forward until the High Speed Rail Authority agrees to buy the homeless center, and that isn't happening anytime soon. Gill needs regular donations to operate the center, and is concerned about asking for money for capital improvements when the facility will eventually have to move. * ... GAY SANTA: So did you hear about the new children's book called "Santa's Husband?" 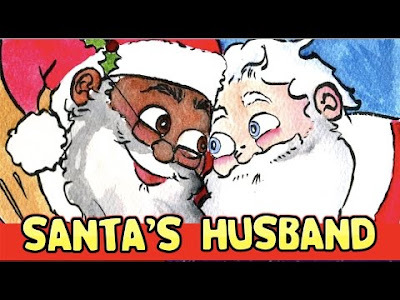 Its theme: Santa Claus is black and gay and is married to a puffy white man. The couple deals with relevant social issues as labor disputes, "good dental plans," and climate change. Not everyone thought it was a good idea. Consider this review on Amazon: "I run a parenting group for multiracial families, and we had high hopes here. This book is tokenizing and tries to address far too many social needs. I learned it was written by two white people, and that might explain the problem. Input from a black author would have resulted in a better book for our kids, who deserve better. A Black Cake for Santa is an excellent alternative for race-conscious parents." Unnecessarily provocative or a sign of the times? * ... SPOTTED ON TWITTER: "It’s horrible when you congratulate a woman on being pregnant and she’s just fat. Especially when it’s your wife." * ... SPOTTED ON FACEBOOK: "Don't mess with someone who has reindeer antlers and a tree nose on their minivan. They are obviously past their breaking point." 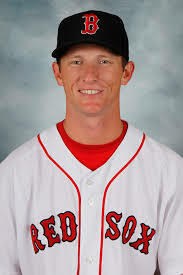 * ... CONGRATS: Congratulations to former CSUB pitcher Michael McCarthy who announced this week that he is joining the Minnesota Twins organization as a coach with their AAA team (Rochester Red Wings) in 2018. * ... GOOD FORM: Pyper Von Normann shared this uplifting note about an incident recently at Red Robin where she was having lunch when her 4-year-old daughter Goldie suffered a seizure. "We called 911, and spoke with a very kind and competent operator. Within minutes, the Bakersfield Fire Department was there, and three fantastic firefighters were tending to my little girl. Just behind them was a wonderful Hall Ambulance paramedic and EMT who took over from there. All of the first responders were kind, compassionate, concerned, helpful, intelligent, alert... just to name a few. When we arrived at Adventist Health, the story didn't change. The medical staff was incredible, every single one of them. I also need to give a shout out to the staff at Red Robin who were so caring and concerned, and insisted on comping our bill. I am so thankful to live in this community, and yesterday was a good reminder of that." happens in the less fortunate neighborhoods. 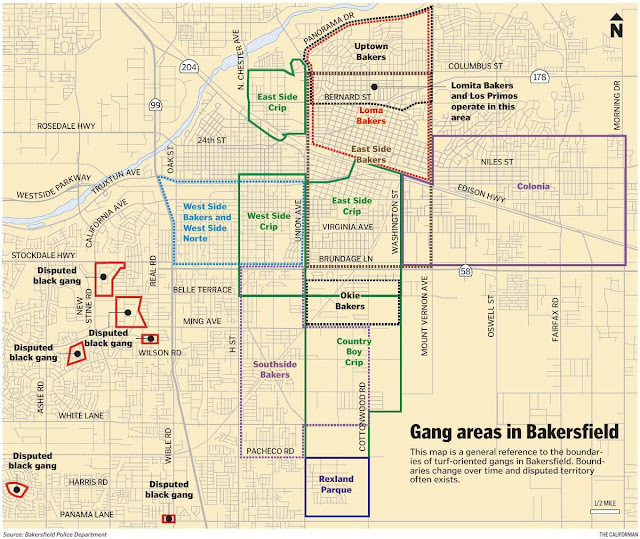 Which is why I was stunned to read the front page story in the Sunday Californian by Harold Pierce shedding light on the extent of gang activity in town. The most shocking part of the story? 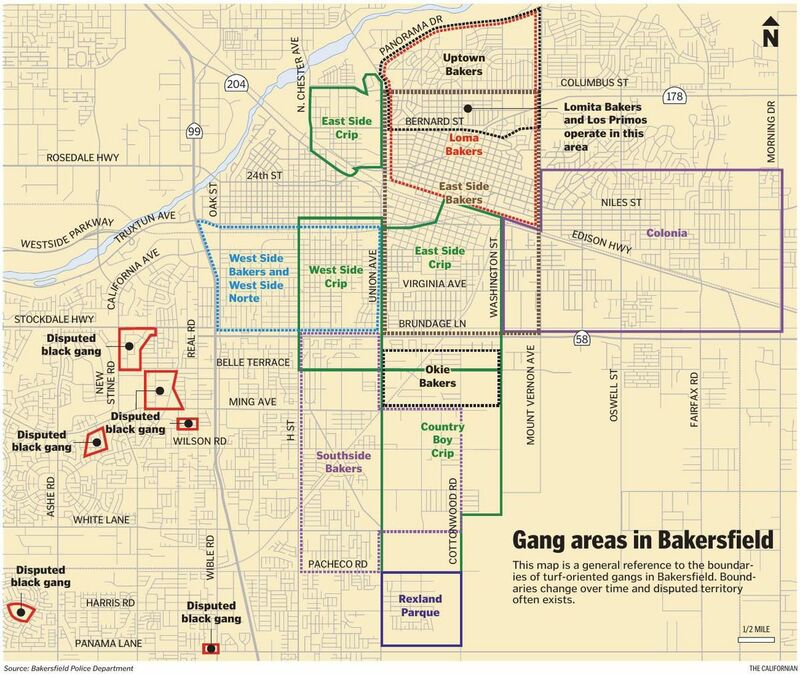 The half page map showing where the gangs operate, their names and the extent of their influence. From Colonia on the far east to the West Side Bakers to the west, gangs operate in a remarkably large part of our city. 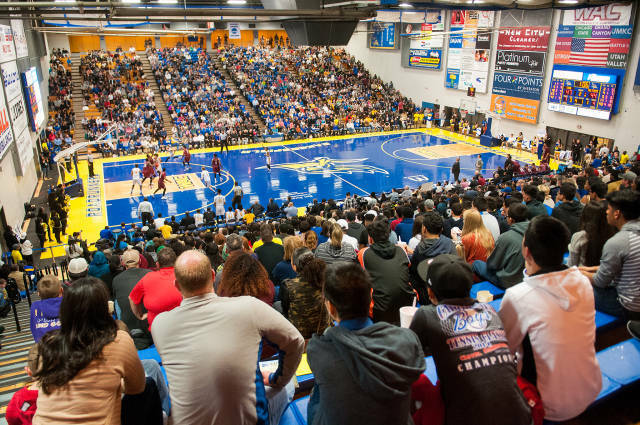 * ... CSUB: The smartest thing the CSUB Roadrunners did a few years ago was return to the iconic Icardo Center for home basketball games. Certainly Rabobank Arena had the fancier facilities, but the intimacy (and foot stomping noise on the old bleachers) of the Icardo Center plays better to whip up the crowd. And there is nothing like a Roadrunner basketball game on a crisp fall Saturday to renew some old friendships. Some of those I spotted enjoying CSUB's victory over Georgia Southern were former Mayor Harvey Hall, sporting a wintry white beard, Mel Atkinson, Greg and Mary Bynum, Patrick Wade, Alan Wade, Dr. Vip Dev, Mike and Claudia Stepanovich, Assemblyman Vince Fong and Rep. Kevin McCarthy. * ... SPOTTED ON FACEBOOK: “I ordered a chicken and an egg from Amazon. I’ll let you know” what arrives first. * ... MORE FACEBOOK SPOTTED: "If you’re not fully satisfied with your life, do something about it. Or complain about it on the internet. Whatever you prefer." * ... GOOD ADVICE: This good advice came from a high school teacher to her students about "news" stories: "Always ask yourself: Who writes these stories? Who benefits from the stories? And who is missing from these stories?" * ... BAD FORM: My friend Justin Salters posted this on Twitter: "Hey @SunworksSolar- I just had to dodge an empty can thrown by your employees into the street. 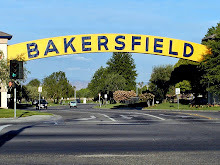 Stockdale Hwy and Stine Rd in Bakersfield, Ca. Guess which solar company I’ll never use..."
* ... GOOD FORM: Hats off to the young father who, along with his young sons, were seen walking the park at the Panorama Bluffs picking up trash, a heart warming example of a teaching your children the importance of having pride in your community. * ... MEA CULPA: Bruce Jay, president of Valley Republic Bank, wrote to correct me on an earlier item I published. "The Kern County Cancer Fund is in fact a part of the CBCC Foundation, but is a separate division with a separate mission, Board of Director, books and records, etc. The KCCF only provides financial assistance for cancer treatment. The typical client is either a single working parent or a working family with one bread winner that has cancer and can no longer work and household income has become compromised. Often, there is not sufficient income to pay monthly health plan premiums. 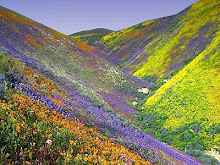 So KCCF provides funds for cancer care medical costs including prescriptions, co-pays, insurance deductibles and COBRA. Without this assistance, patients can be forced into a horrific situation of having to suspend treatments due to household financial restraints. The good news is KCCF has provided financial assistance to over 450 clients over the past four years with a financial commitment of over $2 million."